UNISON and Unite have become aware that Blackburn with Darwen Borough Council employees have received letters from the employer over the weekend informing them that there is a change of pay date affecting employees paid mid and end of month. What Blackburn with Darwen Borough Council is seeking to do is a contractual change which staff DO NOT have to agree to if they do not wish. 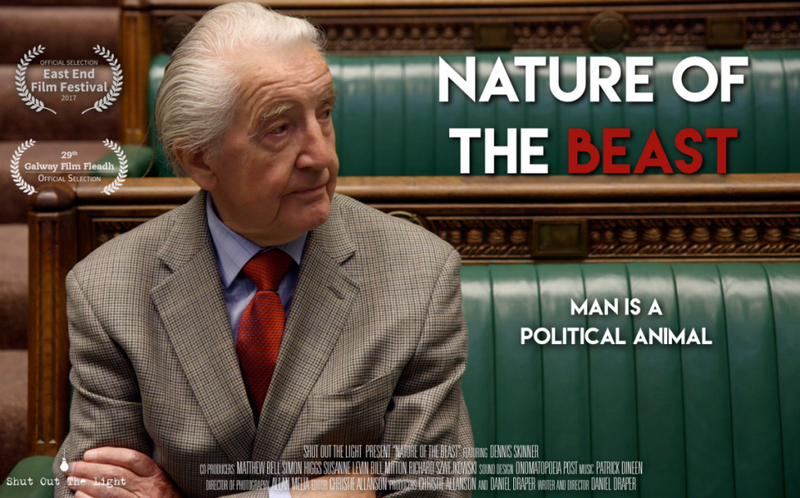 Free film screening of Nature of the Beast, a feature length documentary about the socialist and Labour politician Dennis Skinner by production company Shut Out The Light with a short Q & A with the directors & SUPPER! Sign the Petition – Pay Up Now! 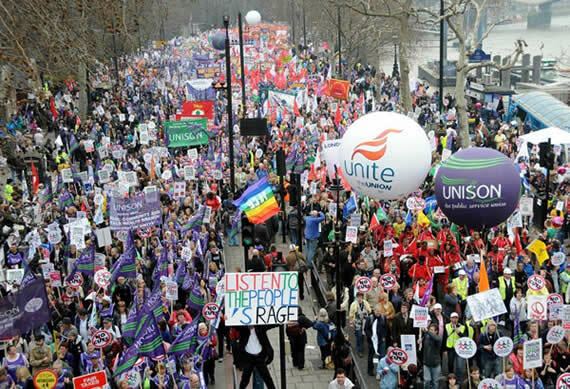 There is an urgent need and opportunity to get rid of the 1% public sector pay cap. We need to ensure that public sector employers have the funding they need to give all staff a pay rise and to begin to restore what staff have lost since 2010. The Department for Education is seeking views on the content of the Knowledge and Skills statements for children and family social workers. Please encourage your social work members to read the statements and send in their views. The workplace representative is UNISON’s most important link between the union and it’s members. You don’t have to have much experience or free time to become a representative. UNISON gives training and support and is happy for you to do as little or as much as you feel able. March for decent health, homes, jobs and education. Public service workers need a pay rise. National demonstration organised by the People’s Assembly Against Austerity. The march takes place on Sunday 1 October – the day that the Conservative Party begins its national conference in the city.